Our focus is on developing complete heating systems for transport vehicles. 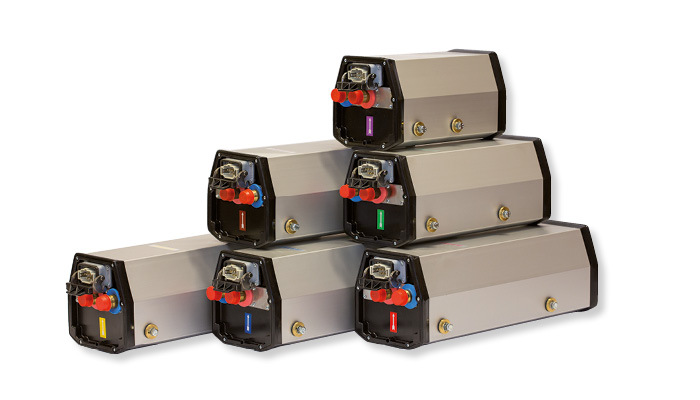 We offer a complete heating kit, ready for installation. You may choose to go for a full system, an intermediate system or just a simple version, using the components you need, adjusted for your specific vehicle type and geographical conditions. Contact us and we will design a kit for your vehicle, tailored to your needs. 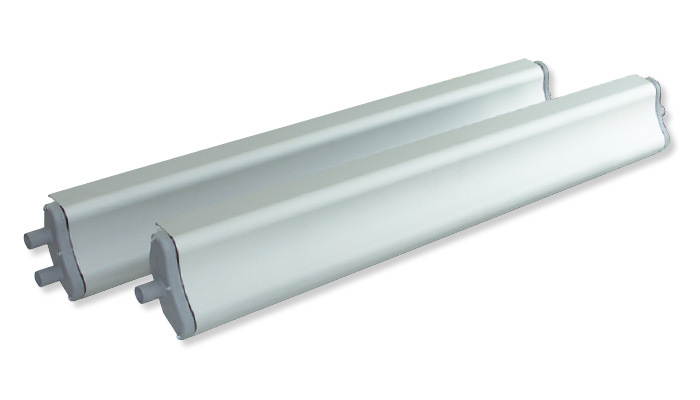 Explore our product range below, from clamps and connectors to convectors and preheaters. Click on the orange product names for more information. 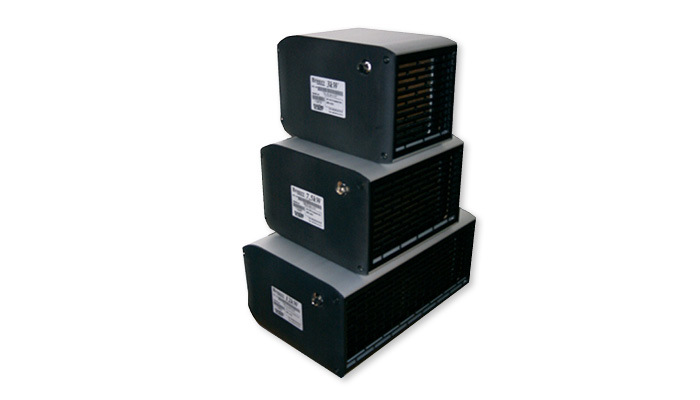 Breasy is a series of heaters that come in various sizes to easily be installed in vehicles such as buses, boats and construction equipment. This is our answer to the future. 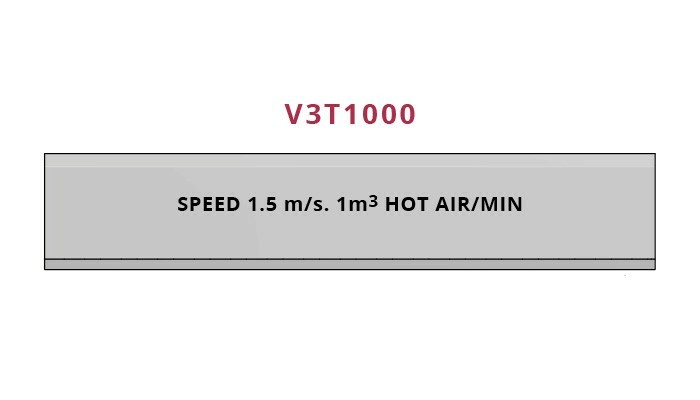 For optimum preheating of vehicles Vehtec offers the Eldi Preheater, an all electric heater. FleetHeat ensures a warm bus from the start. 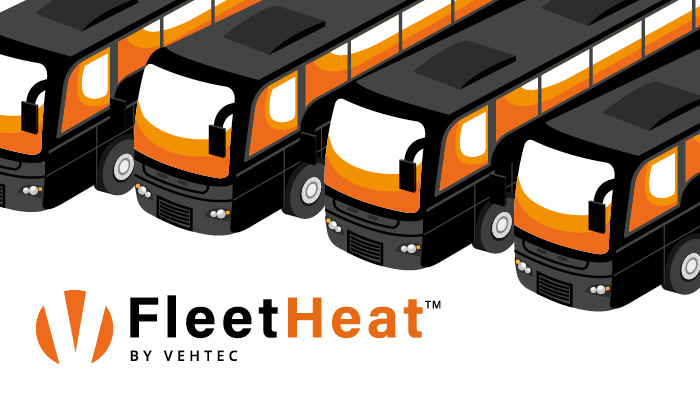 Being able to remotely operate the heating system gives full control over the vehicle temperature and battery level, ensuring the bus can leave the depot under the optimum conditions. Everything is easily controlled via the website www.fleetheat.se.